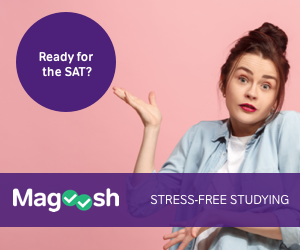 We’re excited to welcome Magoosh SAT Test Prep Experts to #CampusChat! Started five years ago by UC Berkeley graduates, Magoosh has helped over 17,000 students to date. Join us tonight for last minute test taking tips and for some long-range planning advice on how to improve your SAT test scores. Smart College Visit is an affiliate partner of Magoosh. How Many Colleges Should You Visit?